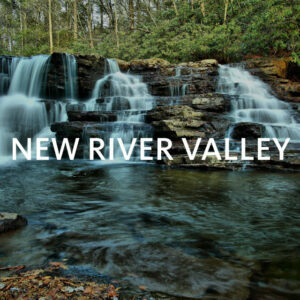 This report is a call to action for leaders, residents, and community changemakers to take these national findings, dig into local data to better understand the health of your own community, and implement strategies to create communities where everyone has a fair and just chance to lead the healthiest life possible. 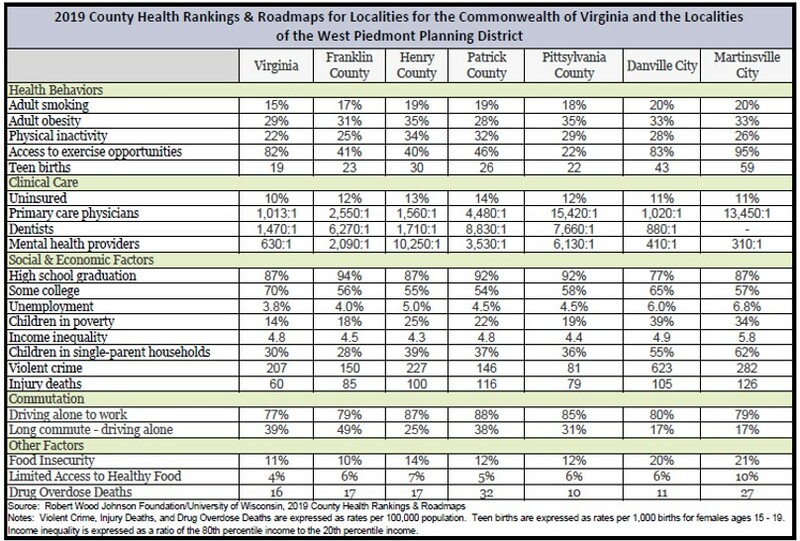 The table below presents a variety of data ranging from health behaviors to clinical care to social and economic factors, commutation, and more for the West Piedmont Planning District as well as for the Commonwealth of Virginia, for comparative purposes. The table shows that adult smoking and adult obesity are somewhat higher within the communities of our region than at the state level. 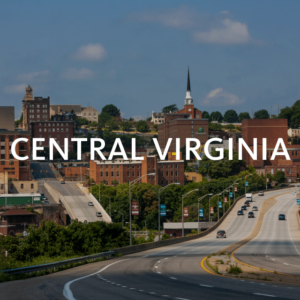 The access to exercise opportunities measure, when compared to the state, shows that the cities of Danville and Martinsville, with their trail systems and multitude of parks, have exceeded the state with regard to this measure. There are some factors which those in the planning and local government sectors can address more readily than others. The table provides data on the percentage of the populations of each locality (and the state) which drive alone, and it shows that the share of those who do so is higher in our region than at the state level. Part of this is likely due to the fact that transit service and other alternative forms of transportation are limited in the region. For those who would prefer to walk or bike to work, local governments can implement Complete Streets elements into their communities, as well as plan for concentrated population and/or employment centers so as to render alternative forms of travel (walking, bicycling, transit, etc.) more convenient and feasible. 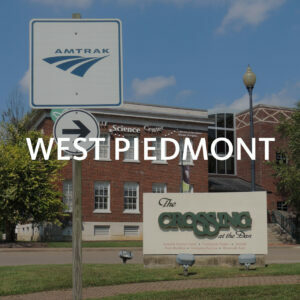 The RIDE Solutions program is yet another way to provide an additional transportation option to commuters in the West Piedmont Planning District. This program promotes carpool matching, vanpooling, transit, walking, bicycling, and telecommuting in the region. With a refreshed and updated website and other great recent developments, RIDE Solutions is in a very strong position to be able to promote commute options in this region. Please visit our updated website to see what’s new, at www.ridesolutions.org today! 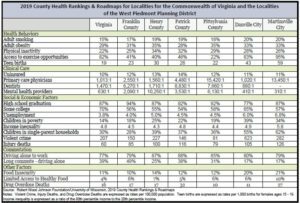 2019 County Health Rankings Key Findings Report. Robert Wood Johnson County Health Rankings & Roadmaps. Page 2. March 2019. file:///C:/Users/jcb/Downloads/CHRR_KeyFindings2019.pdf. 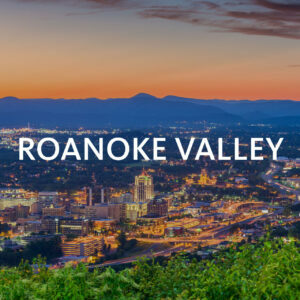 Posted in West Piedmont and tagged bicycling, carpooling, Complete Streets, Danville, Martinsville, RIDE Solutions, Robert Wood Johnson County Health Rankings & Roadmaps, Robert Wood Johnson Foundation, telecommuting, vanpooling, walking, West Piedmont Planning District.